Hill-Rom's 10,000+ international employees work every day to help people get better care inside and outside of the hospital. 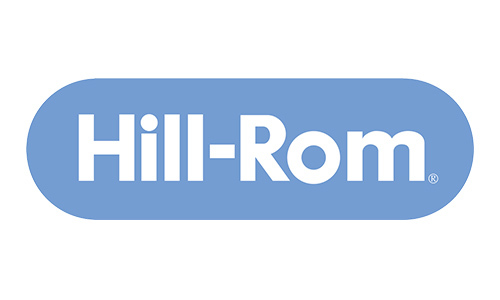 As a leading medical-technology partner, Hill-Rom’s goal is to help healthcare professionals safely deliver effective and efficient care to patients with beds, stretchers, therapeutic surfaces and devices, communication systems, lifts and OR tables, booms, lights, and more. They use the best in people, process and technology to advance the science of patient care, assuring that caregivers have the tools needed to deliver safe and evidence-based care. Hill-Rom’s investment in R&D assures that innovative, cutting edge solutions are available at the point of care. In addition. The IHI DAISY Award for Extraordinary Nurses is made possible by a generous donation from Hill-Rom.